are the biggest tow sprockets on a spider? 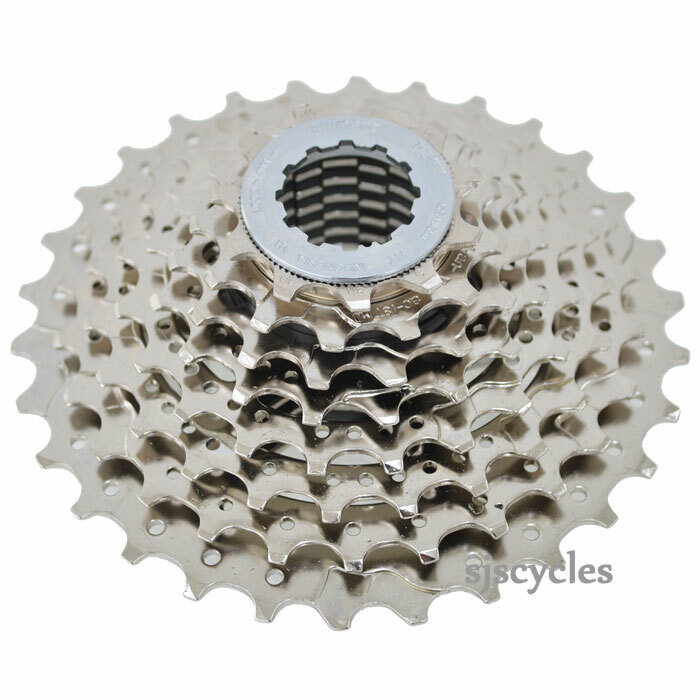 The 'Shimano CS-HG50 8 Speed Road Bike Rear Gear Sprocket / Cassette 11-30T' seems to have a spider arrangement for the two biggest sprockets, on ones I haveseen on the 'net: the one here does not, or so it seems. Is this so? This does not have a spider arrangement on the biggest two sprockets.